One of the biggest debates for any freelancer looking to branch out on their own is whether to work from home or from within a dedicated office. There are naturally pros and cons for both options and it is therefore important to evaluate these before you start working remotely for yourself as a self-employed professional. As more of us appear to be earning at least part of our monthly salaries as a freelancer, finding the best working environment that encourages you to be productive is vitally important. Here are the advantages of both sides of the self- employment coin, as well as our own concluding thoughts. Undoubtedly when you work from an office there is very often a decent chunk of your day taken up by travelling to and from work, as well as coffee and lunch breaks that can add up to two to three hours of a working day. By working from home you can get down to business at a time that suits you without having to leave the comfort of your own study. Are you a start-up freelancer that is looking to keep their overheads low in the initial stages of finding work? If you have a number of expenses that you have to fork out on a monthly basis just to survive it makes sense to save on the additional cost of fuel or public transport and work clothes you invariably have to buy to maintain your professional image. As well as wasting large parts of your day travelling to and from work, by working from home you will also avoid the undue stress that comes from being stuck in traffic or having to negotiate busy train or bus stations. If you choose to work from home – or telecommute as it is otherwise known – then you have the freedom to dictate where and when you work, anywhere in the world. Whether it’s a coffee shop, library, or even your own living room you have the flexibility to connect and get down to business wherever you like. As a freelancer you may choose to obtain a membership to a co-working space or rent a small serviced office to use as your place of work. This can be a very useful learning experience, particularly in a co-working space, as you will be working alongside like-minded entrepreneurs and professionals. It is always great to chat to fellow professionals about your work to bounce around ideas and solve problems. Working from home can be a very lonely, insular way to earn a living. If you work in a shared office with people that have similar interests it is likely you will develop new social friendships, while forging potential working relationships. Although it is possible to set up your home office just how you like it you may be able to gain access to a similar level of amenities as a member of a co-working hub or within a serviced office space for a fraction of the cost. You’ll be able to take advantage of free Wi-Fi, meeting and conference rooms, printing and scanning facilities and potentially call and mail forwarding that all works to create the image of a professional business. While it is always nice to be able to work from the comfort of your own home there is the potential to be distracted by outside influences and other issues that impact upon your productivity. Keep in mind that productivity is the primary consideration for any freelancer – the more work you can get through at a reliable rate the better chance you have for securing recurring work. A professional co-working or serviced office space gives you all the tools you need to do your job in a professional environment, giving you the edge in an ultra-competitive marketplace. This blog was contributed to us by Workspace, the leading providers of commercial property space to let across London and the outer areas of the capital. With over 100 properties and 5.4 million sq ft of work space they provide businesses with the means to grow. 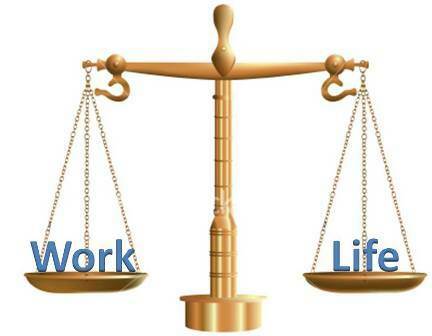 Work:Life Balance Day is TODAY! Work:life balance is a term we all know, but one that only a handful of us actually implement and push towards. The commercial argument for work:life balance is as compelling as the holistic one. So perhaps it’s time to reflect on your own work:life balance. If you’re working so late you’re on first-name terms with the cleaners, it’s clearly time to get talking to your line manager or human resources about that masters degree you’ve always thought about, or that teaching job in South America you’ve dreamt about for so long. Because life is all about balance, and you want to be sure you are achieving yours. These work:life balance programs are an excellent resource for recruitment, retention in addition the benefit is also proving to increase employee focus, reduce absenteeism, relieve stress and extend a level of order and management between career and home. Work:life balance programs communicate a company’s concern for employee well-being and offer assistance for lifestyle management. The work:life program is typically set up as a membership based on number of employees with variables such as a tailored list of available services, the method of offering services to employees, and hours per month with a specific day of the week for the company and services completed during normal business hours. Services may be offered at no cost or at a reduced cost to the employees depending on the company’s preference. “Outsourcing for balance is becoming more and more popular,” said Dalrymple. “On the work front there are projects, deadlines, meetings and professional functions to attend. On the home front there is grocery shopping, dinner, kids’ school functions and sporting events, volunteerism, the need to be home for repairmen and the list goes on”. Busy management and personal assistant service operating in Cork, Limerick, Dublin, Galway and Wicklow that exists for the sole purpose of helping clients to lead more fulfilling lives. Through their services, they enable their clients to enjoy newfound freedom by reducing the amount of time they spend performing time-consuming tasks. They strive to ensure that their clients have the opportunity to spend more time with their family, friends and on hobbies and passions. 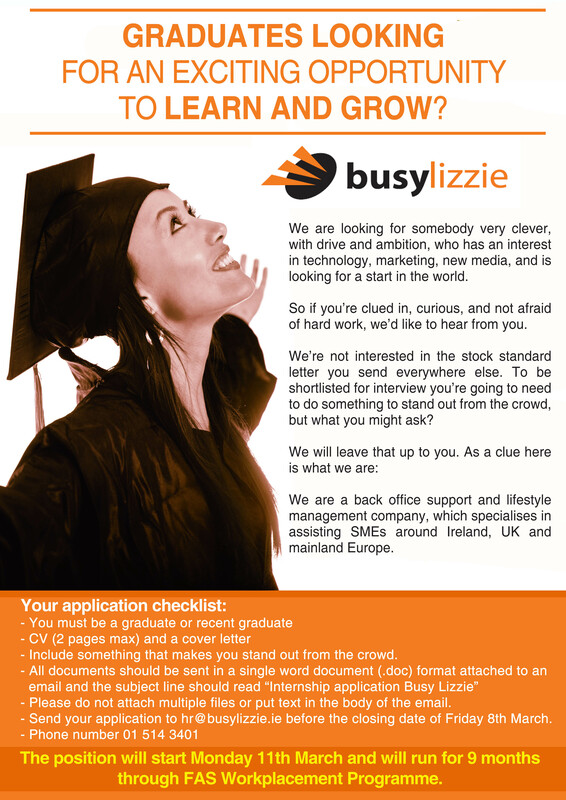 Busy Lizzie is excited to announce that we are currently looking for a new recruit in our Galway office. This position is available through a workplacement scheme and will offer the chosen candidate the opportunity to work on a multi dimensional level in a vibrant and current company that is currently in the process of a technology expansion that will require hands-on help. 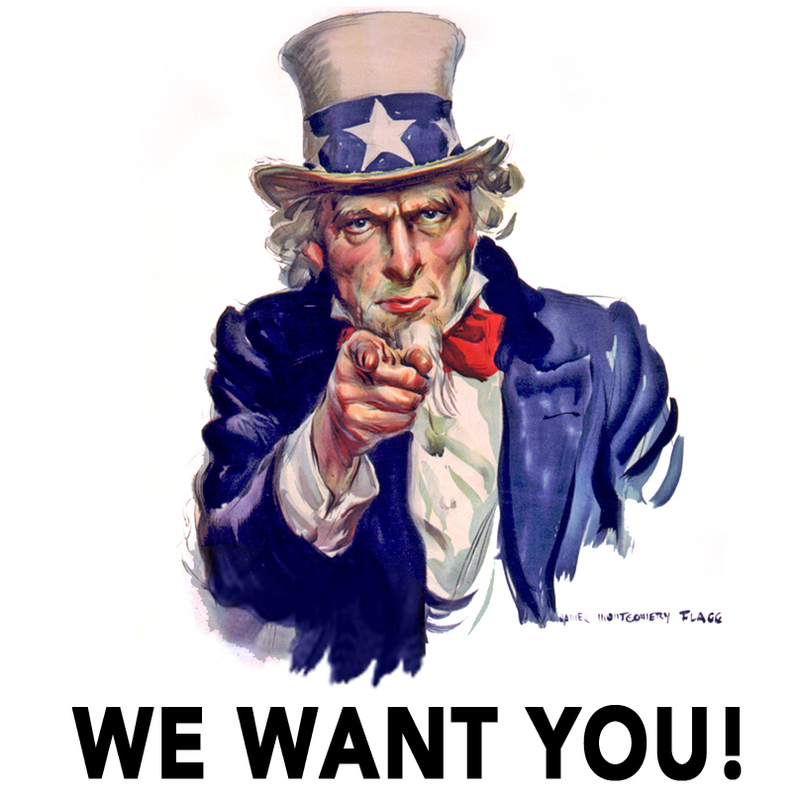 If you are interested in joining our growing team please contact hr@busylizzie.ie for more info. It has always been a goal of mine to start my own business. I have, for years, being thinking about it but never actually doing it, so about a year ago I decided just to go for it. I had looked at a wide range of areas, and felt there was a need for an online toy and gift store designed with both adults and kids in mind. One that was built and branded around 3 key points: Fun, Bright and easy to use. The biggest challenge is trying to get the mytoysdirect.com name out there on a shoe-string budget. We face challenges every day, we are at the bottom of Mt. Everest looking up. There is a long road ahead with a lot of challenges and obstacles to overcome, but once you stay true to your goal and enjoy what you’re doing, it will be a worthwhile adventure. We are placing a strong emphasis on our social media marketing and on site SEO, we are starting to see the results with traffic to our site growing week by week. At the start I wanted to create a site that was bright, fun and easy to use, so to win the Digital/Online Friendliness Category in this year’s JCI Friendly Business awards was a fantastic seal of approval that we achieved this. We are also thrilled with the feedback we have got from our customers so far. To continue to build and develop our brand. We want to continue to build our product catalogue and are constantly looking at ways to help and support Irish manufactures and distributors. We are also currently working on a new blog which will be aimed mainly at kids and will have a strong educational element to it. We also hope to expand into the UK market in mid 2013. I come from an entrepreneurial family so I have always looked up to them. I also admire anyone with the entrepreneurial spirit to start a business. It is a very difficult economic climate out there, but it’s never going to be easy to start a business and that’s why business start-ups should be encouraged and nurtured now more than ever. Go for it… on one hand it might fail, and so what; but it might just as easily be a huge success. There are fantastic support groups and mentoring programs available. I was lucky enough to be involved in the SCCUL mentor program in Galway, which was a fantastic help to me and to my company. 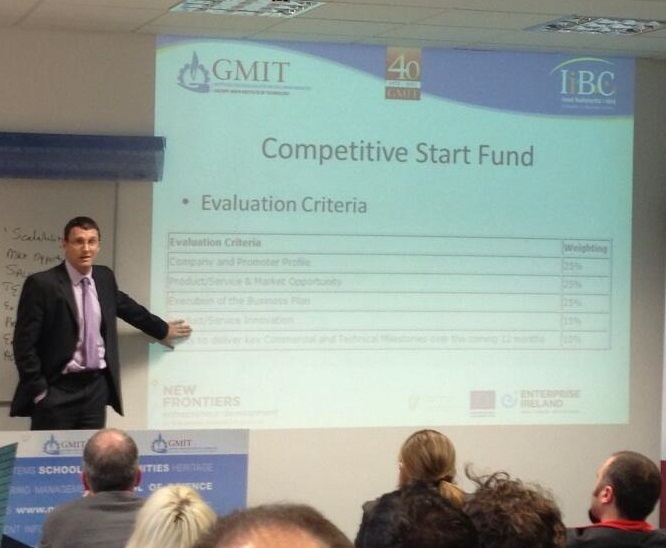 The start-up scene is really growing in Ireland. LinkedIn is also a great tool for getting in touch with people who have started their own business, from my experience most entrepreneurs are more than happy to offer their support and knowledge in any way they can. By any means we can. We are nothing if people don’t know about us. We focus a lot on our social media channels, newsletters and improving our ranking on search engines. Our main social media channel is Facebook. I don’t want our Facebook page to constantly be pushing for sales. We want it to be an engaging and informative side of our brand. We also have a strong presence on Twitter and are building our Pinterest profile. Twitter and blogs are also a fantastic way to look at and learn more about online marketing and social media trends. For personal need. I ended up following young girls in ballet dresses down the road to find out where ballet classes took place. I thought to myself, there must be a better way to find out about these things! I thought we could do a printed after school classes brochure but Michelle, my business partner, has a print background and she pointed out it would be out of date as soon as it was printed, so we decided to create a website. The biggest challenges have been trying to market on a shoe-string and learning how to run a business, as neither of us had any business background so it was all learning from scratch. One of our biggest achievements has been growing to over 50,000 visits a month with a significant mailing list and social media presence, on that very shoestring budget! We are also very proud that the Minister for Children & Youth Affairs, Frances Fitzgerald, supported our Positive Childhood campaign this year, that meant a lot to us. We plan to enter the UK market and perhaps other markets abroad while continuing to grow our Irish business. Fiona O’Carroll from Houghton Mifflin Harcourt is an inspiring businesswoman. But I just really admire anyone who has stuck their neck out and gone for running their own business, big or small, because it does really take guts. Life is so short, you need to just go for it and be prepared for a rollercoaster, you will have some highs and some real lows but keep your vision clear in your mind and enjoy the experience! We use social media extensively for promoting Mykidstime to our potential users, parents, whilst we work hard on our PR to build visibility and raise brand awareness amongst our potential customer base. Yes, particularly Facebook, where we have built a very engaged community of parents. As everyone knows, it’s not high numbers that count but how responsive and how engaged with your brand your community is, and we are proud of our Facebook pages. We use Twitter to network B2B and to find out information, events. I use Flipboard now for ideas for content for the website, and we launched our Pinterest page last year which is great for sharing content as well. Before starting Mykidstime.ie in 2007, Jill had 15 years’ experience in the UK and the US in the fields of business analysis and Customer Relationship Management, including e-commerce data mining, with extensive project and people management experience. Jill managed projects for British Gas, Royal Bank of Scotland, Barclays Bank, AIB. Originally from Scotland, she arrived in Galway in 2002 with a young child and did the Executive MBA at NUI Galway before working part-time until she plucked up the courage to launch Mykidstime with Michelle Davitt. I started the original business, Dorland Training, with Gavin Duffy in 1992 in response to a perceived need for communications training, particularly in the area of media relations. There were many PR companies in operation at the time, but very few companies which specialized in training people to do it themselves – not the full PR package, which definitely needs to be handled by a specialist, but the front line media interviews. From the get go we were very busy, but we kept the business small and specialist. Over the years my hands on time has changed. In the nineties I took up a contract with RTE and then my family intervened – by then Gavin and I had married, and I needed to take some time out when my kids were small. We rebranded the business as Mediatraining.ie a number of years ago, and with Gavin’s involvement with the Dragon’s Den, I am busier than ever managing the show. We have broadened our offering recently to leadership and management training, prompted by our experience of brand building with the Dragons’ Den companies. I also do a lot of work with women in business. Over the years there has always been the nagging feeling that we should be growing – employing more people, offering more training options, reaching more of our target market – but in reality when something is not broken, why try to fix it. We are small and specialist and do what we do very well. People know how to find us, and what we can do for them. The return is in seeing a client perform really well when having questions fired at him or her on Prime Time, or delivering a presentation at a conference that gets a huge reaction. I have a client at the moment who is growing every day as a public speaker. Every time I see him I am impressed by how much he has improved since the last time. There are so many ill-prepared people who get up and speak at conferences and events and do it so badly. We sit at these things and listen politely, and then give out afterwards about how boring the speaker was, or how awful the ‘death by PowerPoint’ was. A small amount of training can make a huge difference to how you perform. To take on new and interesting projects, to work with interesting people, to do what we do further afield. This will sound corny, but I really do look up to Gavin. He is a power-house of creativity and energy, and has an innate sense of how things should be done, and what will play right and what won’t. But he will be the first to admit he is not a detail person, and this is probably why we work so well together. I make sure the back end is completed. Another person I really admire is Michael O Leary, the one who runs HRM Recruit, not the fly boy! Michael set up in business on the same day as we did all those years ago in the serviced office next door to ours. 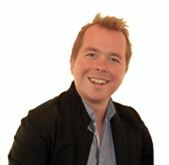 He has grown the business strategically over the years and is now poised to take it to the next level internationally. He invited me to join his Board of Directors last year and I am really enjoying being a part of the story. Love what you do, and only launch a product or service that you really, really believe the world can’t do without. That belief and passion is the only thing that will keep you focused and keep you driving forward. Money and fame and professional reputation are all good in their place, but on their own they are not enough as drivers. We have never engaged in big marketing or advertising campaigns. We do B2B promotions from time to time in specific areas and the work comes in. Orlaith Carmody is Managing Director of Mediatraining.ie, a company specialising in the communications training and management development of individuals and organisations. As a keynote speaker, conference chair and seminar leader, Orlaith has addressed some of Ireland’s most influential business people and networks on the subjects of professional business development and corporate leadership. 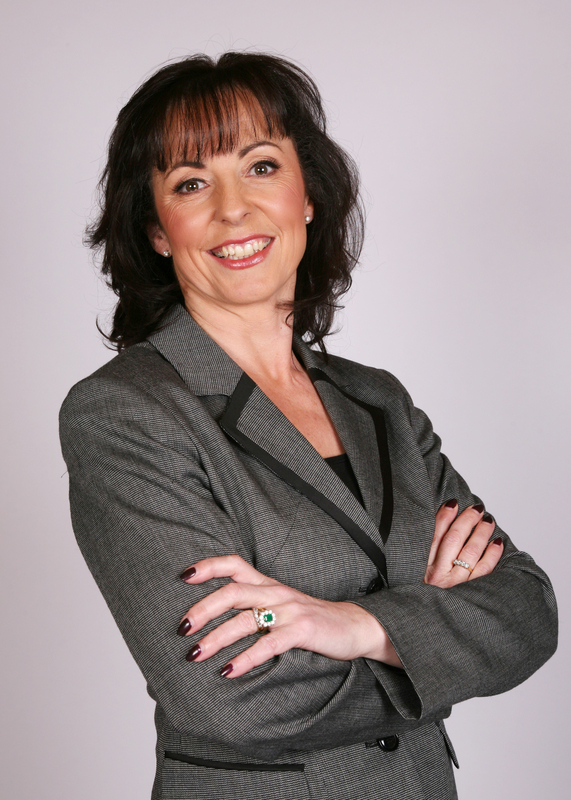 Also a director of a number of other SMEs in recruitment and production, Orlaith regularly delivers engaging and energetic seminars on Pitching for Success, Building Confidence in the Workplace, Self Esteem, Goals and Strategy & Successful Networking; and she has also presented at international conferences in the USA and Canada. Alongside founding her company, Mediatraining.ie, in 1992 Orlaith had a successful career as a print & broadcast journalist with several Irish news organisations including RTÉ, where she is today a member of the Board of Directors. Orlaith is happily married to television ‘Dragon’ Gavin Duffy and together they have four teenagers. She is an active media commentator on her blog, www.orlaithcarmody.com and hosts and contributes to a variety of radio programmes on LMFM and Newstalk. This week we interview Sandra Lawler from Alternatives. My business partner Aldagh and I had been in the corporate world for 15 years and wanted to create something that we could own and grow. When we came up with the idea of providing a way for clients to access great marketers in a flexible and alternative way, we decided to go for it. Definitely the economic downturn in 2008. A challenge to go through it and an achievement to survive it! We had a well run, award winning business, with a motivated team-but business just came to a halt as many businesses just stopped investing in marketing and cut back on marketing staff, consultants, training… our key services. Luckily we had a good cross sectoral spread of clients and a strong, trusted brand which helped us survive the worst of those years. Anyone who has taken the risk of going into business, who has worked relentlessly in the toughest of climates to create something that adds value to clients and that employs anybody at all. It’s risky and consumes so much of your time and your thoughts. So hats off to anyone who has done that. Think big-you’ll put in so much effort and time anyhow you may as well think big, as think small. Make sure you have the right team. It’s all in the team. Ensure you have good sales, finance and marketing expertise, as well as your technical expertise. Don’t come with a product and just try and flog it. Think customers first and create from there. Turnover is vanity, profit is sanity, but cashflow is the biggie-particularly today. 6. How are you gaining visibility and promoting the business? Do you use any Social Media? We have worked hard to invest in our brand since 2000 and even when budgets were tight, we never stopped investing. We’ve developed the brand online, we’ve advertised, sponsored key community events, spoken at conferences, sent direct mails and e-zines. But as ours is a service business our brand lives or dies in the experience marketers have with us every day-and this has been a key focus for us. 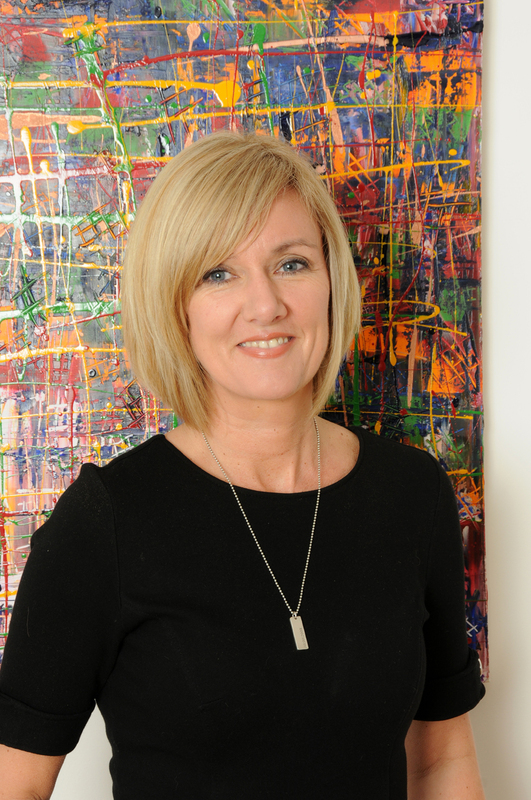 Sandra Lawler is Managing Director of Alternatives, the No 1 marketing talent business in Ireland, which she co-founded with Aldagh McDonogh in 2000. Alternatives specialises in interim and permanent marketing recruitment, marketing outsourcing, consulting, training and digital, helping companies successfully drive their market performance. Alternatives were finalists in the Ernst & Young Entrepreneur of the Year Awards in 2006, won the Image/ Sunday Times Female Entrepreneur of the Year Award 2007 and the Chambers Ireland Best SME CSR Award.